'King of Ghazal' the legendary ghazal maestro Mehdi Hassan is no more. 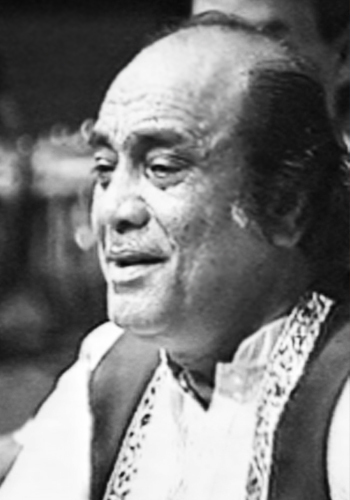 A great loss to all ghazal lovers having lost the two greatest ghazal singers back to back. I din't know your interest in Gazals! This all started when I was in Pune, and still on. Do listen to the ones I have mentioned, you too would love it!